As disease-infected mosquitoes expand their range, these bugs rise higher on the “menace to human health” list. What makes mosquitoes such perfect agents for disease transfer? Is global warming a factor? How is modern technology being harnessed in the war against skeeters? What are mosquito larvae? Where do they live? How and when do mosquitoes transmit diseases during their life cycle? Why do mosquitoes bite some folks more than others? 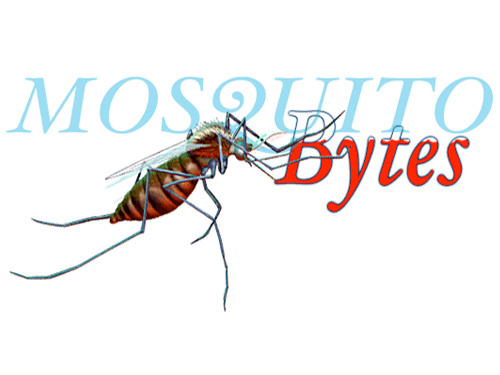 How is global warming expected to intensify disease transmission by mosquitoes? What events and situations halted progress towards the world-wide eradication of malaria? Is malaria eradication feasible now? What other insects transmit diseases? In evolutionary terms, do mosquitoes benefit from carrying disease?